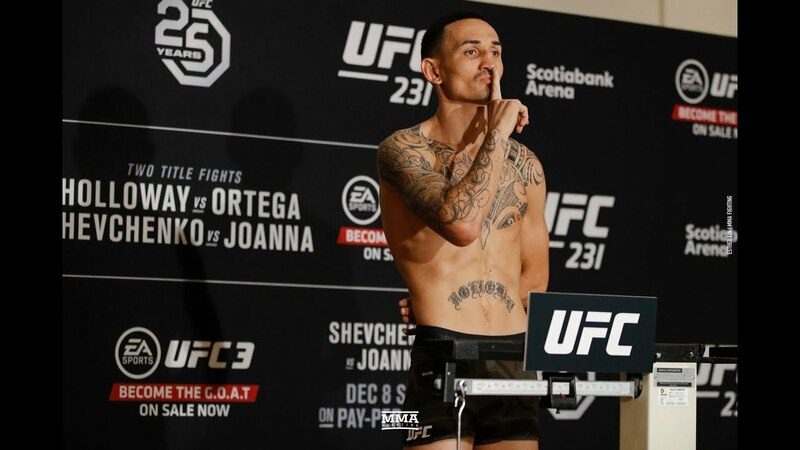 UFC Featherweight champion Max Holloway finally returns to the cage in April for a rematch with Dustin Poirier for the interim lightweight belt. 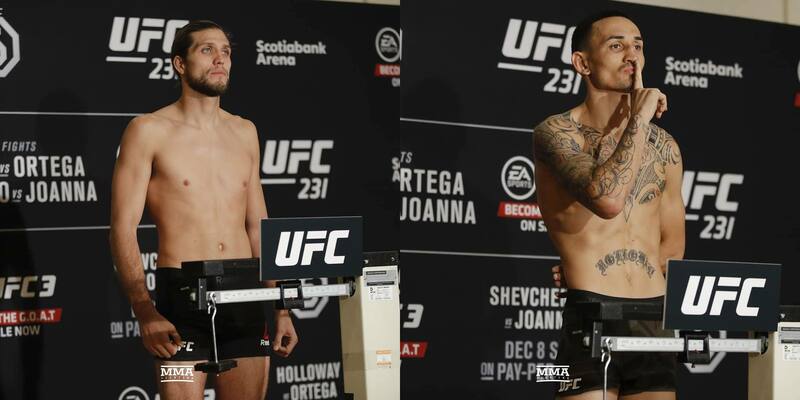 But up until this point, the bout has been shrouded in mystery as fans and even Brian Ortega had no idea if the fight would actually happen. That was until today when Max made championship weight and the fight is on. Fans were worried after Max had to pull out of 2 fights in a row. He was pulled by the commission from his fight with Khabib Nurmagomedov at a weight class higher. Then Holloway was showing concussion like symptoms during his weight cut for the Brian Ortega fight and that fight was cancelled. They finally rescheduled the match and were here.